(d) Misclassification: 12.36% (e) Misclassification: 12.04% (f) Misclassification: 5.12% Figure 6.9: Segmentation of noisy MR image by FCM. Figure 6.10: Segmentation of MS lesions. is applied, the lesions will be classified either with gray matter in Figs. 6.10(a) and 6.10(c) or CSF in Fig. 6.10(b) since the intensities of the lesions are similar to those tissues. It is a common practice that information embedded in multichannel MR images are combined to extract MS lesions [35, 36]. In this example, a synthesized image is created by manipulation of the three images: synthesized image = T1 — (PD — T2). Figure 6.10(g) shows the synthesized image of slice #90 T1-, T2-, and PD MR images, respectively. It can be seen that Fig. 6.10(g) provides distinct intensity level variation among gray matter, white matter CSF, and MS lesions. Then synthesized image is feed into four clustering algorithms. Segmentation results are shown in Figs. 6.10(j)-6.10(l). Figure 6.10(h) is the fuzzy MS lesion truth model. A hard model in Fig. 6.10(i) is created by verifying that the fuzzy model possesses the largest value among other tissues at the same pixel. It can be observed that DA provides the closest result to the truth model. 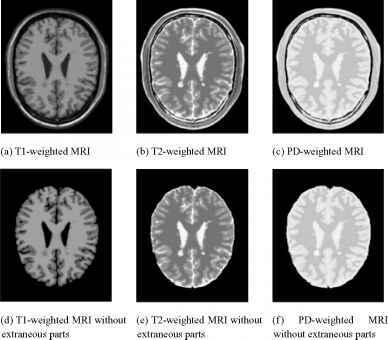 Figure 6.11: MR images with MS lesions in chronic order, segmentation and labeling. resolution and reduced quality (with observable blocking artifacts.) 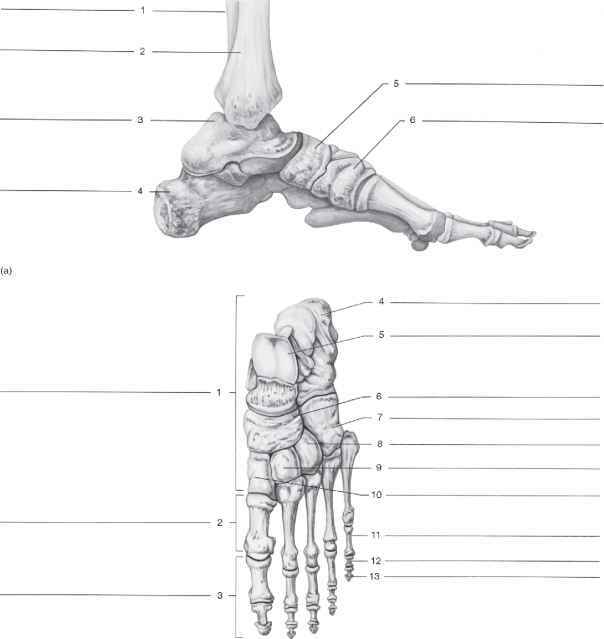 The results of segmentations on these images are summarized in Figs. 6.11(e)-6.11(h), with labeling of the individual lesions shown in Fig. 6.11(e). Segmentation processes will be explained below. With image (a) and (b), intermediate results are shown in Figs. 6.12 and 6.13. For image (c) and (d), intermediate results are skipped and only the white matter masks and final segmentations are illustrated in Figs. 6.14 and 6.15. Segmenting MS lesions from a single modality image such as the one used in this example is difficult as has been explained in the previous section. However, when images in other modalities are not available, background knowledge can be used. As most of the MS lesions occur in the white matter, Johnston et al. suggested creating a white mask to confine segmentation area such that segmentation accuracy can be enhanced. In this case, segmentation is a two-pass process. The image is first roughly segmented into four categories with DA: the background, the white matter, gray matter, and CSF and other tissues (Figs. 6.12(b)-6.12(e)). Not surprisingly, the MS lesions cannot form a class of their own. They are classified either as gray matter or other categories. Then a white matter mask is generated by morphological filtering of the white matter. This is shown in Fig. 6.12(f). Using this mask, a tailored image containing only the masked area is obtained (Fig. 6.12(g)) and used as input image in the second pass DA clustering. Final segmentation for Fig. 6.12(g) is shown in Fig. 6.12(h). The result is superposed on the original image in Fig. 6.12(i). Besides being affected by the image quality, the above segmentation is influenced by the mask. The misclassification of gray matter into MS lesion on the right-hand side of the image (indicated by the red arrow in Fig. 6.12) in this example is caused by misclassification of gray matter into the white matter mask. One of the goals to segment the lesions is to provide quantitative analysis. Once the lesions are segmented and labeled, progress of each lesion in size can be obtained in chronic order. Table 6.1 summarizes the changes in size (number of pixels) of all lesions that exist through all four MR images.